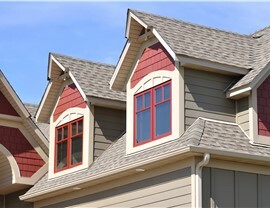 Our durable roofing systems offer you maximum home protection and increased curb appeal. 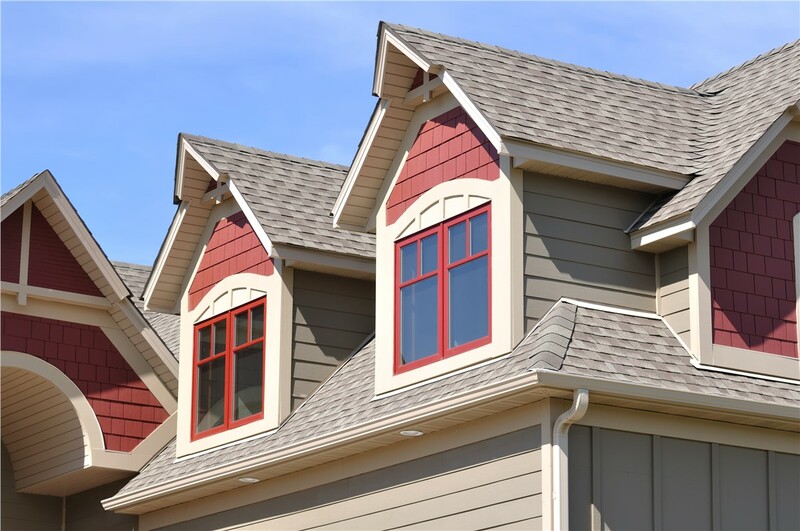 Your roof counts for almost half of your home’s surface. Given the sheer size, making a change to your roofing system is a major decision. Whether you’re looking to match the classic style of your home or add a contemporary flare to your curb appeal, US Remodeling Group has the experience and expertise to deliver the look you want at an affordable price. 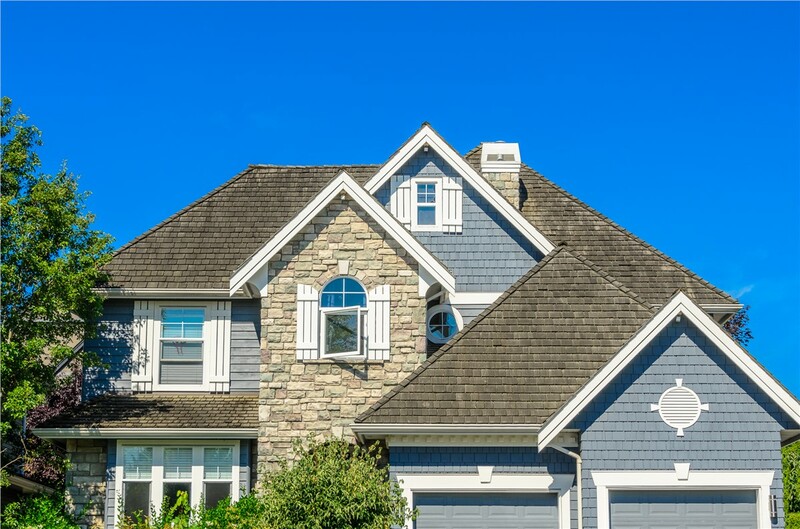 For more than a decade, the Connecticut roofing installation experts at US Remodeling Group have been helping homeowners get the roof functionality they need in a style that matches their aesthetics. 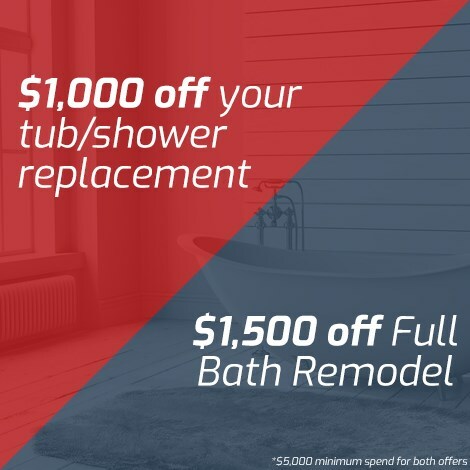 Over that time, we’ve installed thousands of replacement roofs for satisfied CT customers who all say the same thing—US Remodeling Group works diligently to meet customers’ expectations and deliver premium customer service. Our commitment to our customers has earned us BBB accreditation, proving our dedication to providing fast, friendly, and affordable service for all. Asphalt Roofing: Asphalt shingles are the most common roofing material in the US and come in a large variety of colors, textures, and styles. 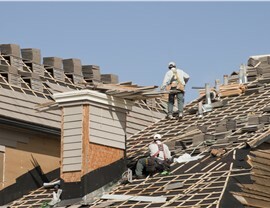 Tile Roofing: Made from concrete or clay, tile roofing is durable, easy to maintain, and attractive. Metal Roofing: Steel or aluminum is most commonly used in metal roofing—making it extremely durable and low-maintenance. 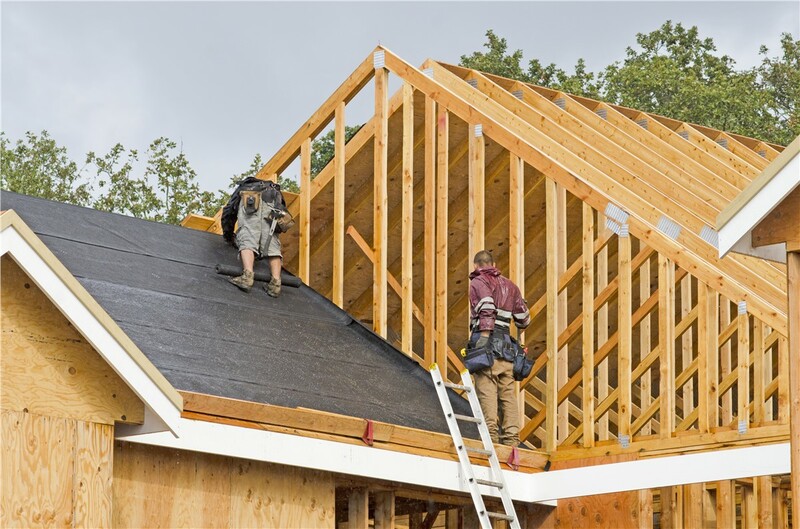 Wood Shake & Shingle Roofing: Wooden roofs are often made of cedar to offer a more traditional appearance, and with proper maintenance, a wood roof can last up to 30 years! 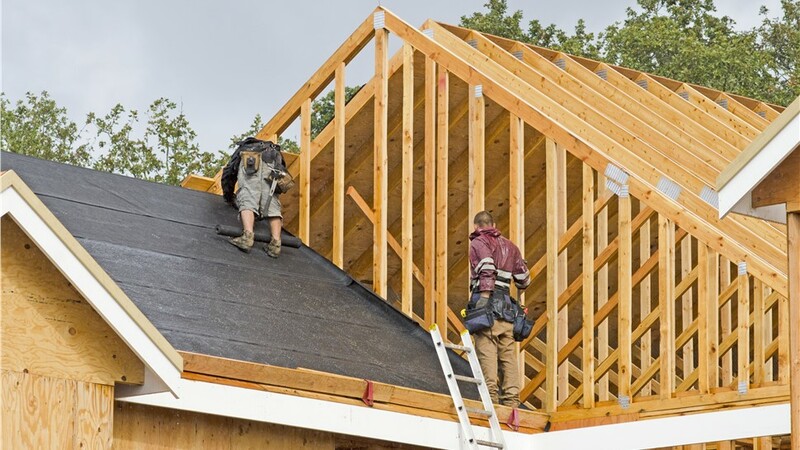 If you are looking for an affordable, customer-focused Connecticut roofing company, contact US Remodeling Group. Give us a call to speak to one of our specialists, or complete our online request form for a free, no-obligation estimate.